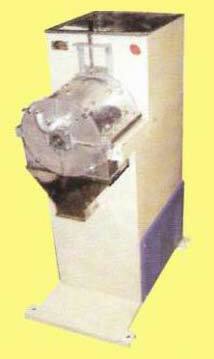 We bring forth technically advanced Multipurpose Pulveriser for our valued clients. Multipurpose Pulveriser is fitted with 2 HP 2800 RPM motor and has grinding capacity of 20-60 kg. (approxemetly). With Multipurpose Pulveriser, we aim to cater to the emerging demands of food processing units, restaurants and hotels.